I know this post is like long overdue but I wanted to do a fashion post on some of the outfits I wore in Tokyo. And since it's fall so these outfits would still be relevant to the weather now. 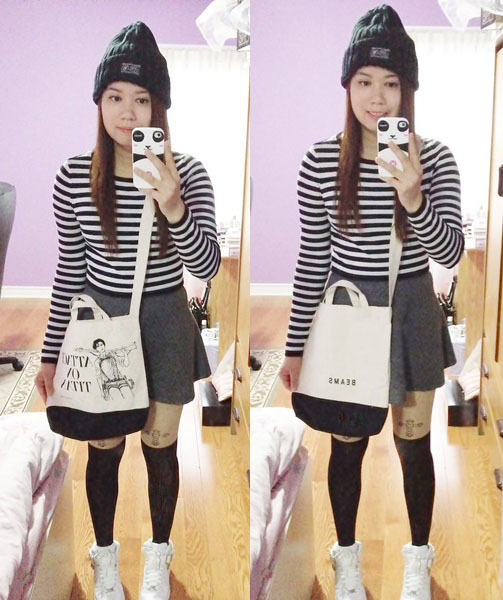 Some outfit snaps of what I bought/wore when I was on Tokyo during my trip last year. Some pictures were taken after I got back from my trip and some were taken while I was in Tokyo. 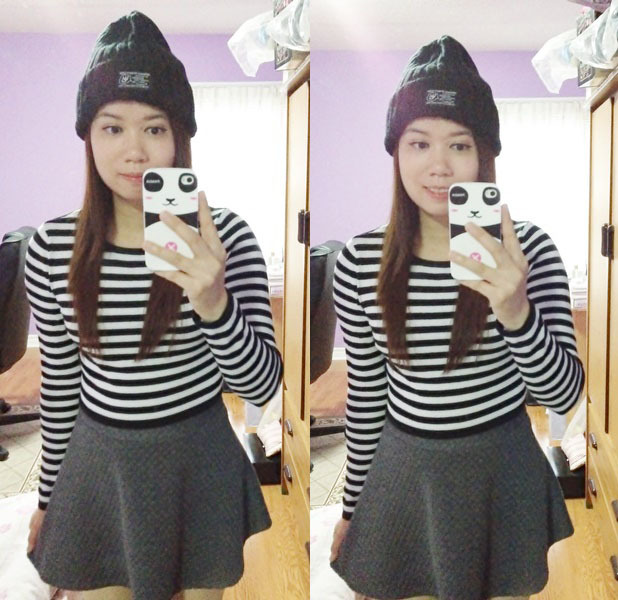 The beanie hat I got it from a store in Tokyo at the P'Parco mall in Ikebukuro and the grey skirt I got from the Forever 21 store in Shibuya. 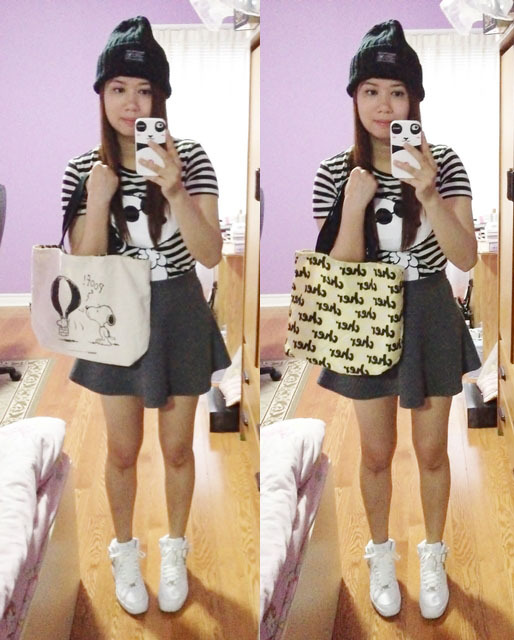 I love the beanie hat so much, it's simple but yet cute. 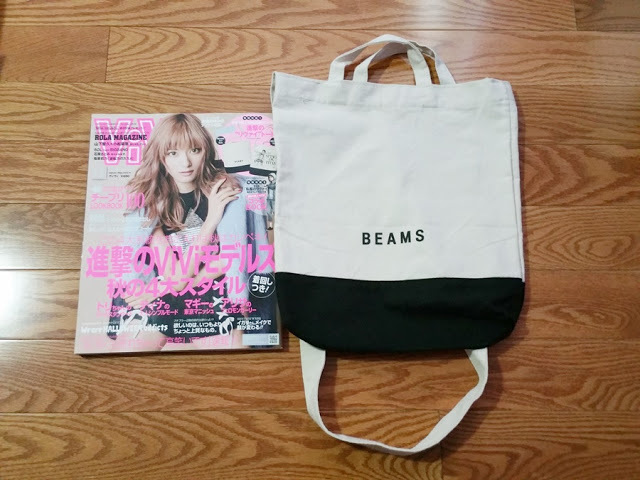 I always see it in Japanese magazines and dramas so I have wanted to get one. 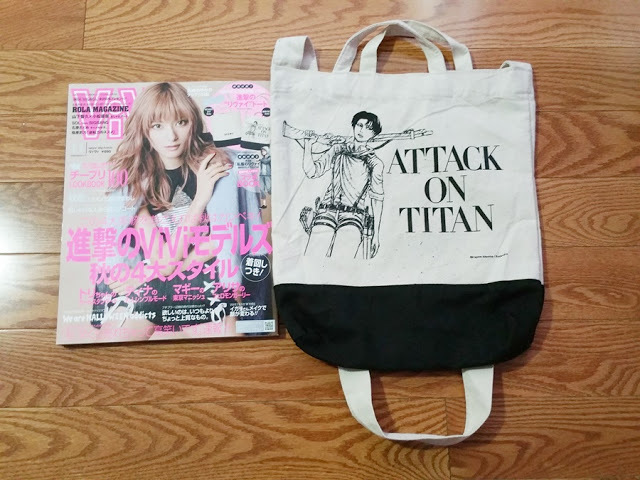 How I style and wear my free Attack on Titan x BEAMS tote bag that I got from the ViVi magazine. 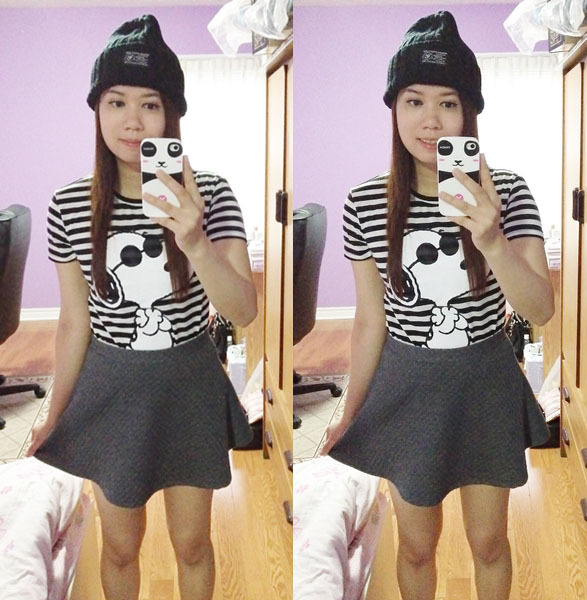 Snoopy t-shirt that I also got from Forever 21 in Shibuya. And guess what? 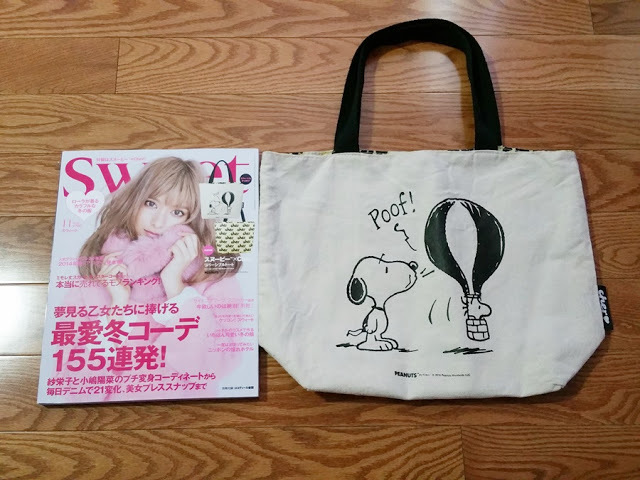 It was a perfect outfit match with the free Snoopy x Cher tote bag that I got from the Sweet magazine! 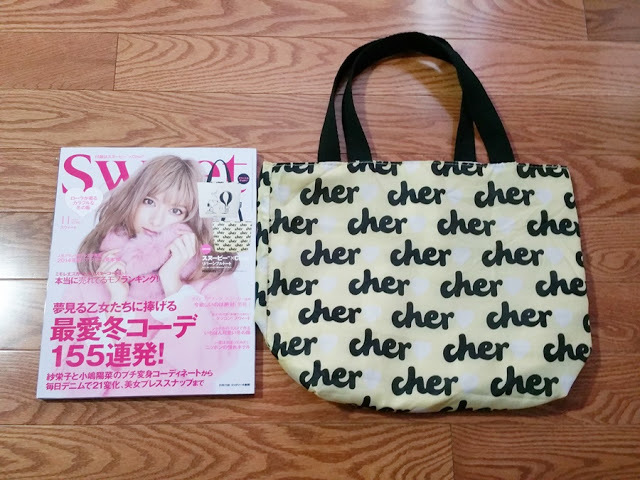 Love how you can easily incorporate tote bags in Japan to make your outfit a whole lot cuter. 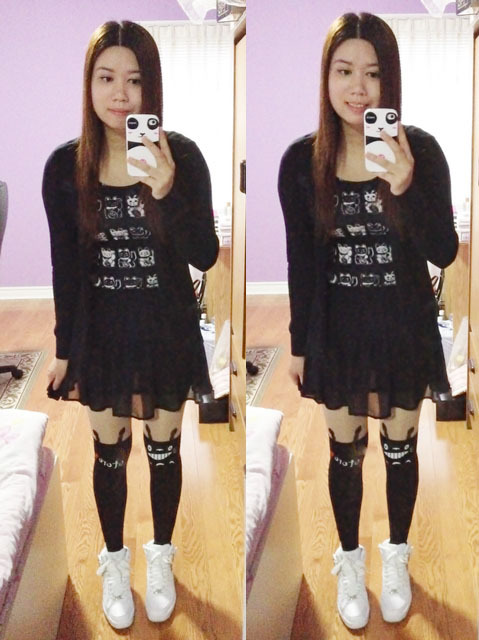 This is the outfit I wore to the Ghibli Museum with my totoro tights! Random outfit snaps I took at the hotel in Tokyo. 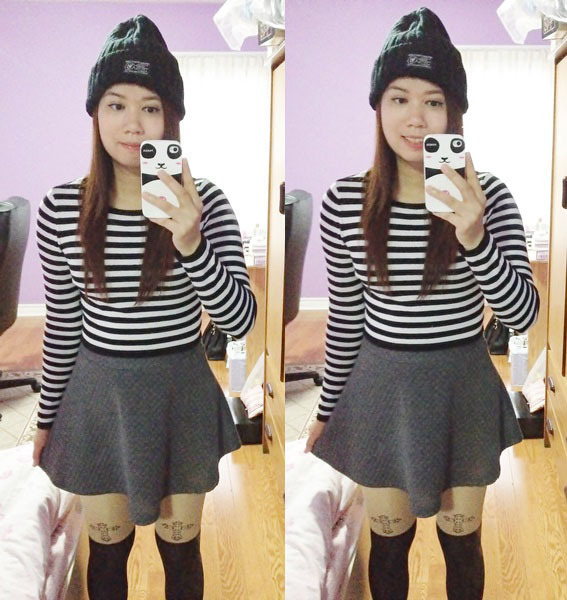 I have wanted to take outfit snaps photos everyday before I head out but I got lazy and tired to do so. 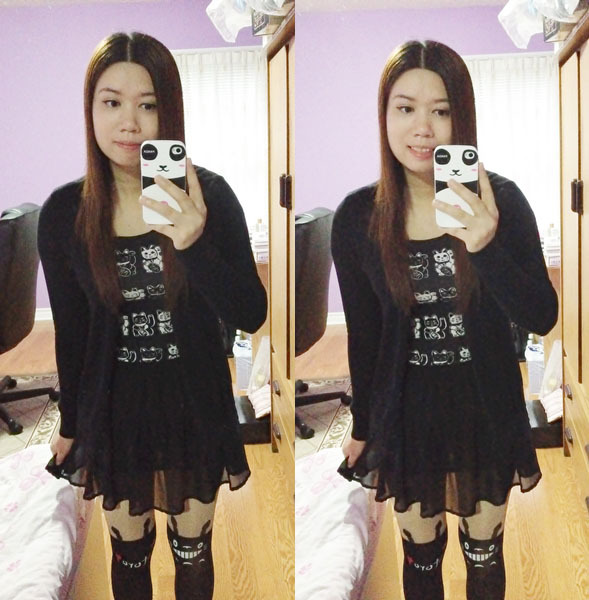 XD Next trip I will definitely aim to take more outfit snaps while I'm in Japan. And please excuse all the trash on the table. It started out looking so neat and tidy but eventually got so messy during the middle of my trip, lol. And lastly an outfit snap I took from the washroom at the Q-Pot Cafe in Harajuku. The washroom design was soooo cute with the tooth shaped mirror and wallpaper decoration. 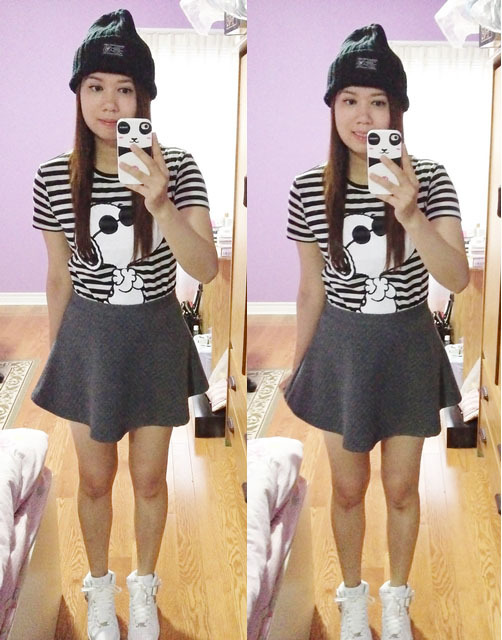 Cute washroom = great place for taking pictures! lol.